Sometimes our hair smells bad after being exposed to a BBQ, smoke, or simply eating at the food court. It is really very uncomfortable having odorous hair and even the people around us cannot tolerate it. 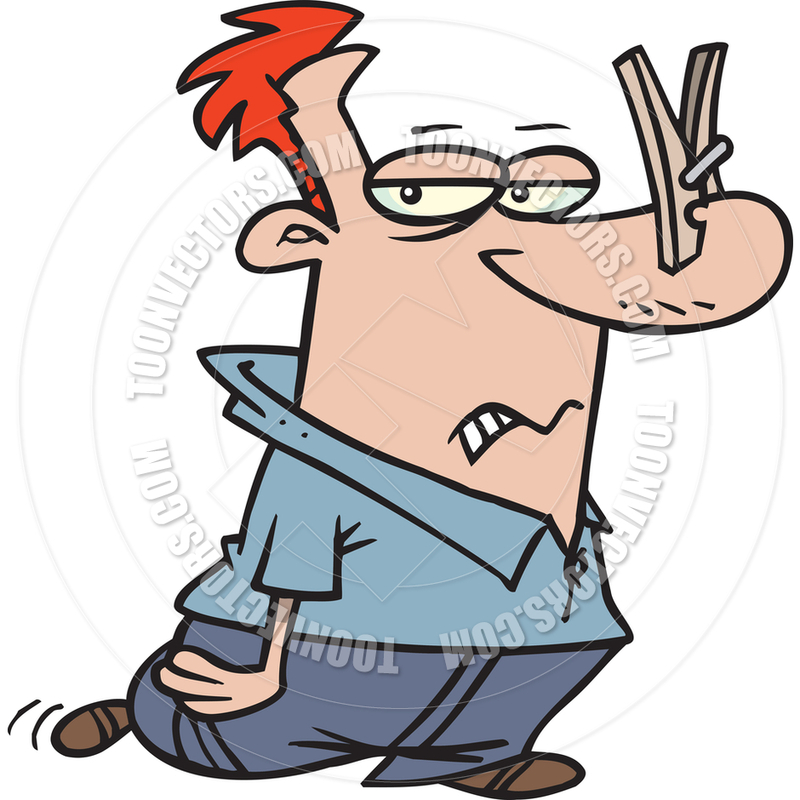 We use fragrance to cover up body odor, but sometimes the odor comes from our hair. Unpleasant body odor might not indicate a health problem, but unpleasantly odorous hair and scalp could be a health alarm. You wouldn't hold off on taking showers everyday, but you would only wash hair once every three days. Actually the scalp is like body skin, it creates sweat and oil too. The Body Odor shows up when you don't take shower everyday, also the bacteria naturally build up stench on scalp and leaves rancid smell with the air, sweat, and grease. But it is very impossible to wash hair everyday. 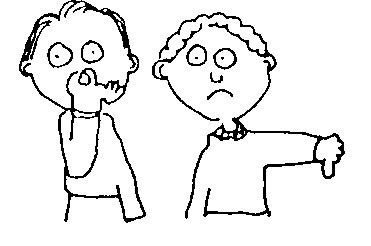 What's worse is you are not the first person to realize the odor lingering. Sometimes even you just wash hair. The hair bad smell comes out right when you were drying the hair. It is possible for an unhealthy scalp to cause hair odor. Fungus or bacteria on the scalp can be the sources, in which case a dermatologist’s attention is needed. Some people sweat too often and their hair always smells a little funky. The other reason is you don't clean scalp well enough, and you don't have good shampoo which can wash can rinse well and still keep hair healthy with shine, which means not too dry. Some solutions might include using a fragrance shampoo or cleaning up one's comb and pillow. However, most scented shampoo products use an artificial fragrance, not natural essential oil. The more often you wash, the unhealthier your hair becomes. What kind of dry shampoo? You may want to use dry shampoo to prevent washing hair everyday and skip those days for refreshing and convenience. Most dry shampoo are powder form. Powder would stick on your scalp follicles and cause serious scalp problem with skin symptom. The irritation to rash infection could happen gradually. Hair smells bad would happen again. Fáciaño Dry Shampoo gives you a pleasant scent derived from 100% natural essential oil fragrance, rather than an artificial chemical fragrance.This is the benefit to cover up the odor. 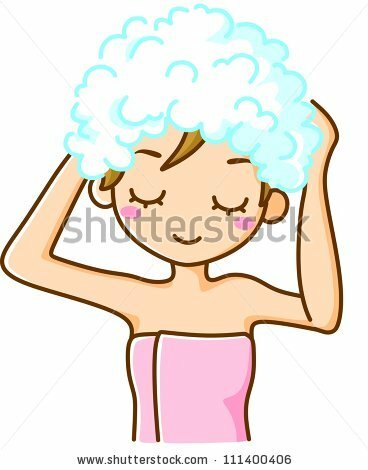 Also Non-Powder form can clean your scalp in a healthy way, it makes the itch, bad smells, and grease to be away quickly. After using, you feel hair sofened and healthier, as it contains the European Organic Eco Certificate ingredient. required. If you want the date to be successful, remember Faciano Dry Shampoo!